Coachies Adult Training Treats - Beef/Lamb/Chicken. 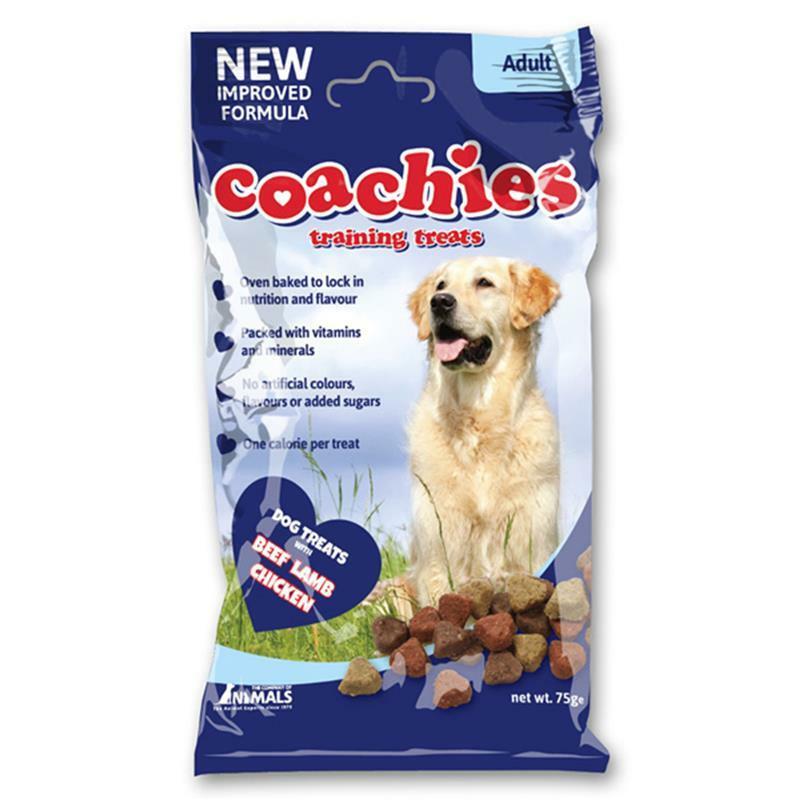 A complementary pet food for dogs, these tasty treats are perfect for use in reward based training. Oven baked, packed with vitamins and minerals with no artificial colours, flavours or sugars. Only one calorie per treat!